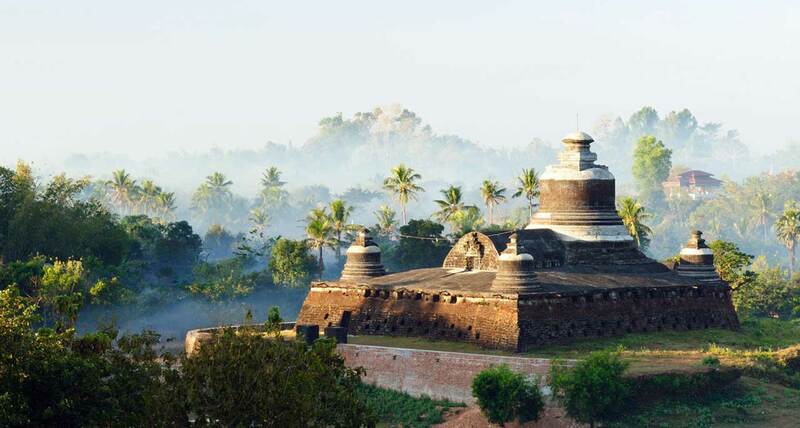 Mrauk U is an archaeologically important town in northern Rakhine State, Myanmar. 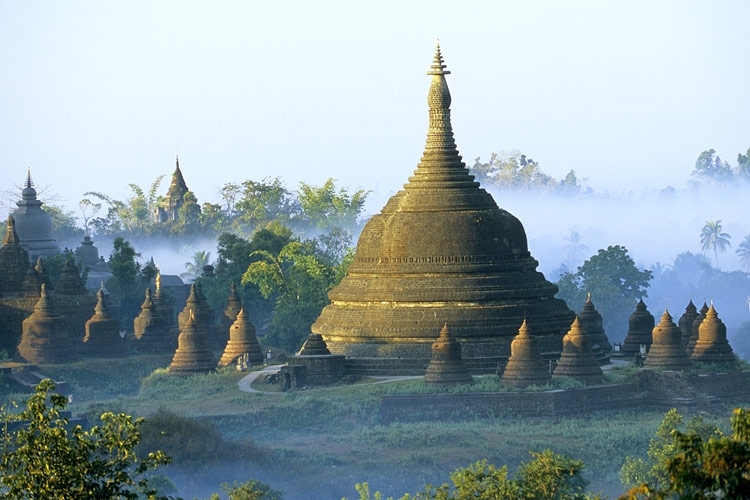 It is also the capital of Mrauk-U Township, a sub region of the Sittwe District. 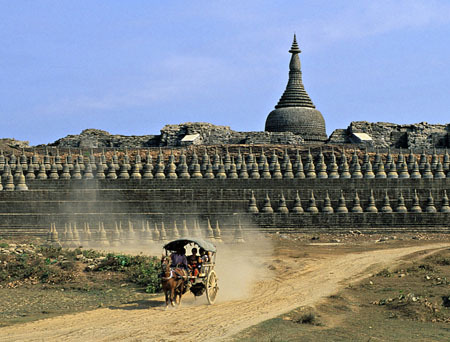 It was the capital of Mrauk U Kingdom, the most important and powerful Rakhine (Arakanese) kingdom, from 1430 to 1785. Mrauk U lies roughly 11 kilometres (6.8 mi) east of the Kaladan River on the banks of its minor tributaries. The town is located on a small outcrop of the Rakhine Yoma on the eastern side of the Kaladan's alluvial plain. Thus, the surrounding countryside is hilly yet also contains a great deal of marshes, mangroves and lakes.